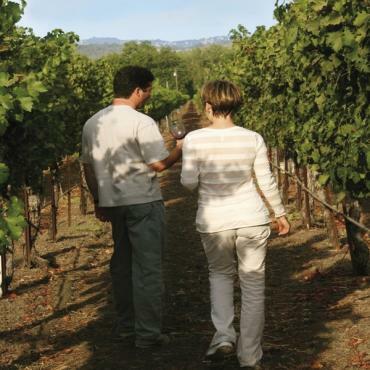 This all day combination tour includes a full tour of Muir Woods and Sausalito in the morning, followed by an afternoon of wine tasting in the famous Northern California Wine Country. Spend a day you'll remember for a lifetime when you combine two unique California experiences in one tour: View the world's tallest trees in Muir Woods in the morning and then visit the world famous wine country in the afternoon. Small groups make for a more personal experience as you hear about the history of the area and enjoy tastings at the each of the wineries. Tour duration is approximately 10-11 hours. Tour departs daily from City Sightseeing office (2800 Leavenworth St.) at 9:00am.